Google is rolling out yet another (infamous) update with the aim to improve the quality and relevance of search engine results, this time directly affecting local marketing. Although Google has not formally named the newest algorithm update, the online world has dubbed it the “pigeon” algorithm update due to its focus on local SEO search results. Because pigeons tend to stay in localized areas and fly in localized patterns and… sure, guess that works for us. 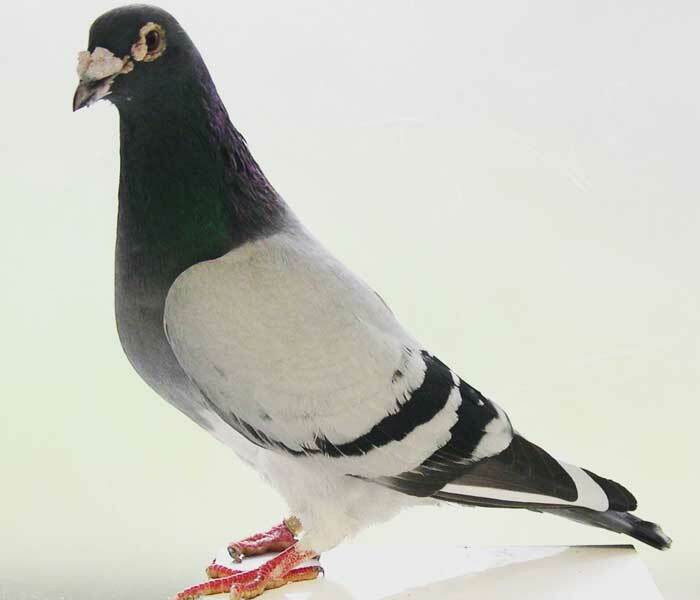 Until Google provides a permanent moniker, pigeon it will be. 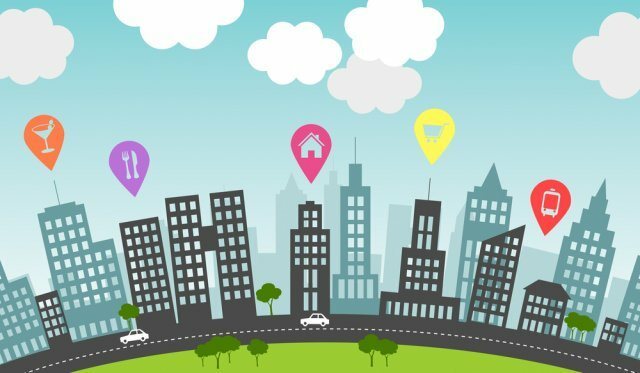 Small business owners who primarily do business in a specific geographic location just might find their websites ranking higher with the new pigeon algorithm in place. The algorithm is focused on localized search results and will reward those with specific geographic content and geo-targeting strategies in place, boosting their local online traffic (and hopefully their foot traffic, too). The greatest advantage of the new Google algorithm update is that consumers who want to find a local pizza joint, flower shop, movie theater or other local place of business won’t have to sift through results from places that are of no use, because no matter how delicious a New York style pizza in New York City sounds I will not travel from Las Vegas to eat one. So if you are in Pahrump and want to order pizza, with the Pigeon update your search engine results likely won’t anything from Kingman, Arizona, St. George, Utah, or even Las Vegas.